The sentence comes after Egypt’s Prosecutor-General ordered Sobky’s arrest last month over comments he made on the television program Momkin (It’s Possible) that almost 50 percent of Egyptian women have either cheated on their husbands or “seek out” immorality. “Thirty percent of Egyptian women are ready for immorality, they just can’t find someone to encourage them,” said Sobky, whose satirical Facebook page has more than one million followers. 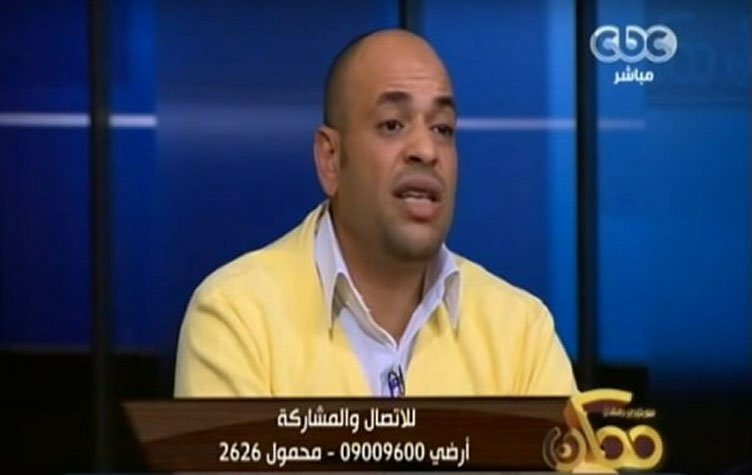 It was only two months after Sobky’s appearance on the show that the clip of his claims began to spread on social media, which spurred public outrage, causing authorities to suspend the CBC show for 15 days. Sobky’s lawyer, Shady Abdel Latif, said in a statement to the press that the verdict was expected, as it had to do with public opinion. However, his client is planning to file an appeal. A first appeals hearing is scheduled to take place on 30 March.